I have been after a pinafore dress for a few years now, and I am breathing a sigh of relief that they are gonna be big this season! 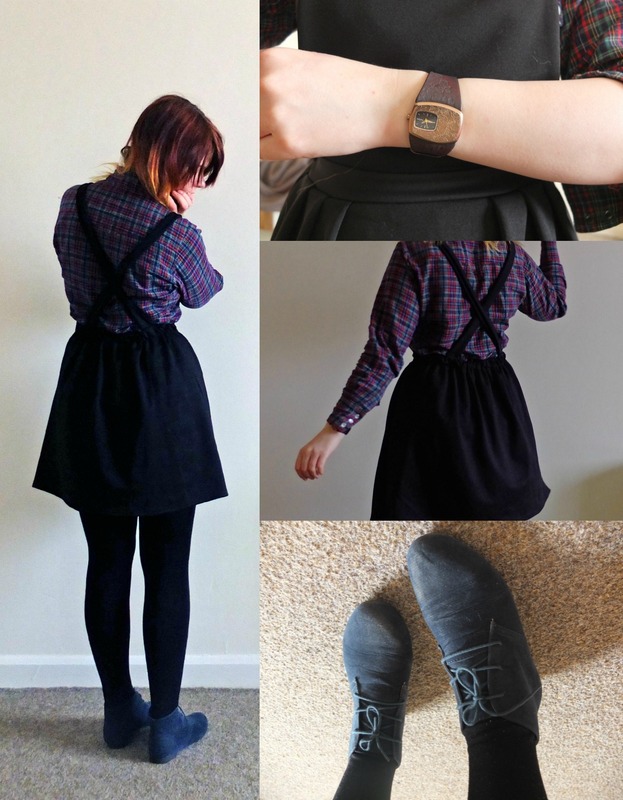 I hastily bought this pinafore style dress from Topshop the other week because like usual, I was after something for ages, then I find the closest thing on the high street – buy it and then they crop up everywhere for a cheaper price and a better design. And yes, this has happened this time. As soon as I got home from purchasing said Topshop dress, I got an e-mail from the ASOS Boutique ‘lily lulu’ asking if I’d like to try something. Of course the first thing that caught my eye was this; the perfect pinafore dress. I’m so pleased with the material of this dress too, it’s really thick and weighty. Not like the one in a similar style from Primark I’ve seen that is made from flimsy T Shirt material. The one I got from Topshop was £22 and is a really odd textured material with immediately attracts cat hairs as soon as Kitty even looks at it! Lily Lulu have also given me a swanky discount code which means you can get 10% off this beauty or anything else on their shop by entering ‘HELLOTERRI’ at the checkout. 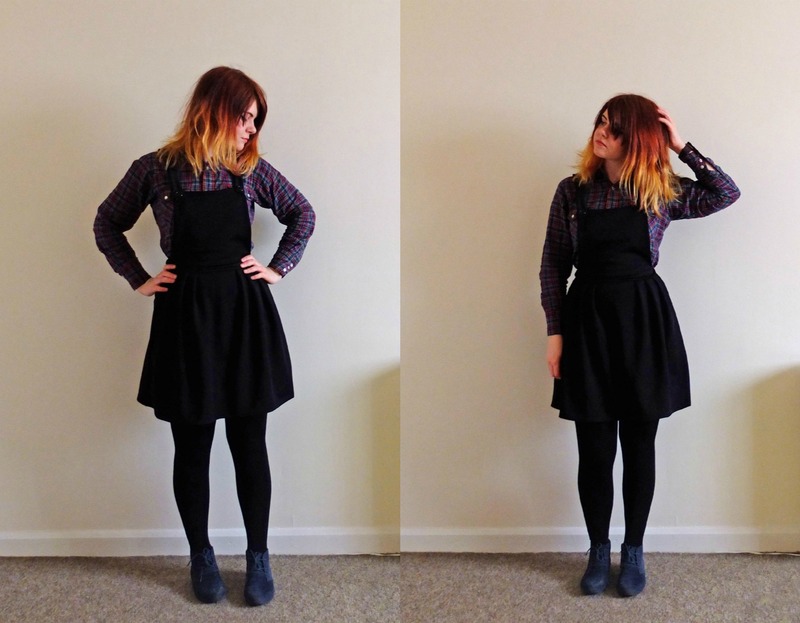 So you can actually get this awesome quality pinafore for less than I paid for the crappy Topshop one! Bargain. Let me know if you bag one of these or get anything else from their shop!